Elegantly appointed two bedroom, two bath condo with beautiful mountain-style finishes. Expansive living room with wood-burning fireplace and stunning mountain views. Gourmet Kitchen with stainless steel appliances, granite countertops and spacious breakfast bar with seating for five. 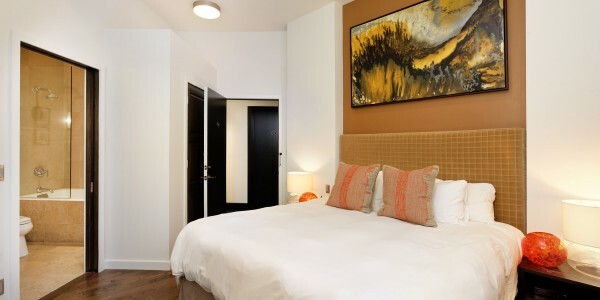 Two gracefully appointed bedrooms with luscious King beds with well-appointed baths en suite with steam showers and beautiful stone finishes. Amazing extras with washer/dryer in unit and off-street parking. Ideally located just a short walk to the Gondola and downtown Aspen! 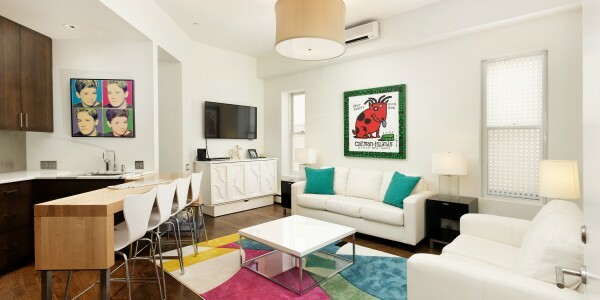 This contemporary penthouse loft boasts a beautiful modern design and custom details throughout. 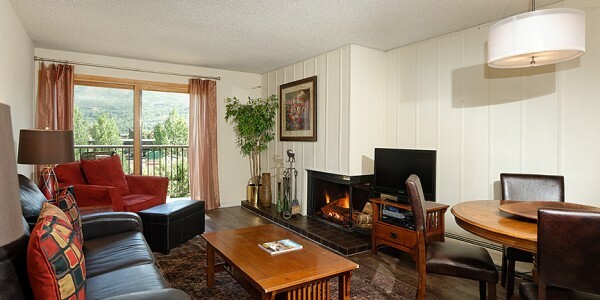 The main living area is light and ..
A great townhome located just 1.5 blocks to the gondola. Brand new renovation to be completed later this fall. The .. This contemporary two bedroom, two and one half bath condo features a complete remodel with all new luxury decor and .. Fantastic opportunity to own a completely remodeled 1 bedroom, 1 bathroom unit in Aspen’s historic downtown Independence Square Hotel, only ..
Renovations were just completed on this contemporary studio condo located in Aspen’s historic downtown Independence Square Hotel, only one block .. This gorgeous Dancing Bear Residence offers unparalleled luxury, world-class amenities, and personalized service and is located in the heart of .. This gorgeous townhome is ideally located in the heart of Aspen; walking distance to all of the downtown restaurants, shops .. Recently remodeled, top floor, corner studio in Independence Square, Aspen’s historic downtown condominium hotel! Light and bright unit featuring all .. Fabulously renovated spacious two bedroom, two bath luxury river level condo with exquisite contemporary finishes throughout.. This corner end unit .. Completely remodeled one bedroom, one bath two story, top corner condo. This spacious Aspen property features all new contemporary finishes .. This wonderful top-floor two bedroom, two bath condo features a recent remodeled with new bathrooms, new hardwood floors & carpet, paint .. Located only 2 blocks from the Gondola, this top floor two bedroom two bathroom, south facing condo has been tastefully ..